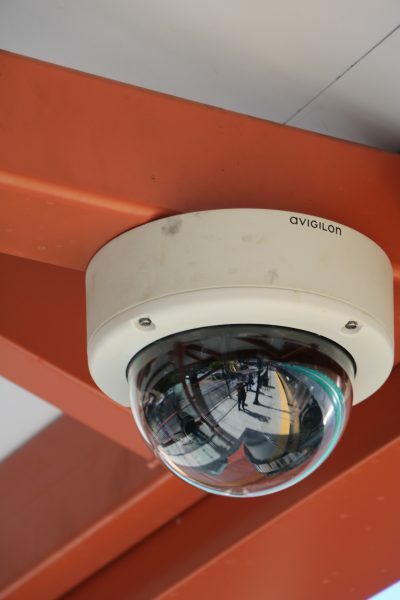 WBE Security designed this project with the assistance of the application engineer from Avigilon. 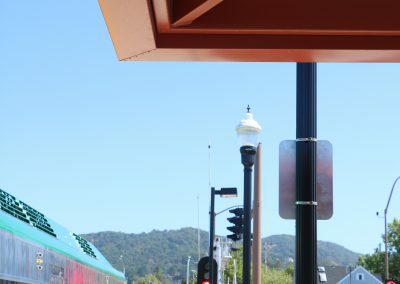 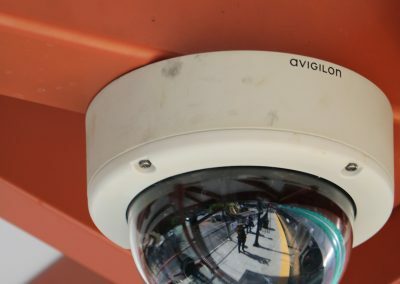 It consists of several multi image 180 and 360 degree cameras on the train platform and parking lots. 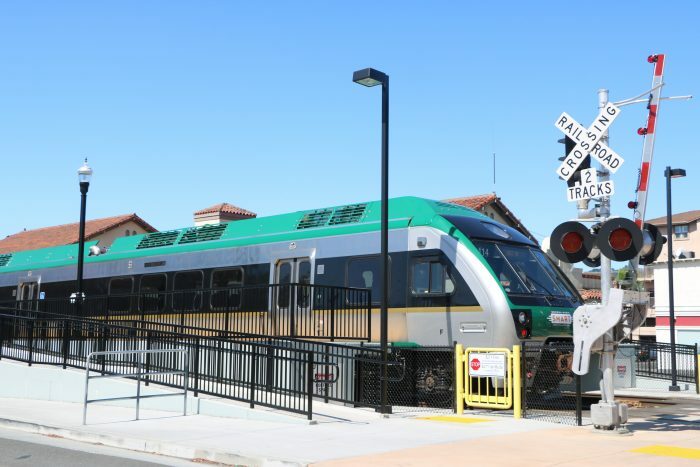 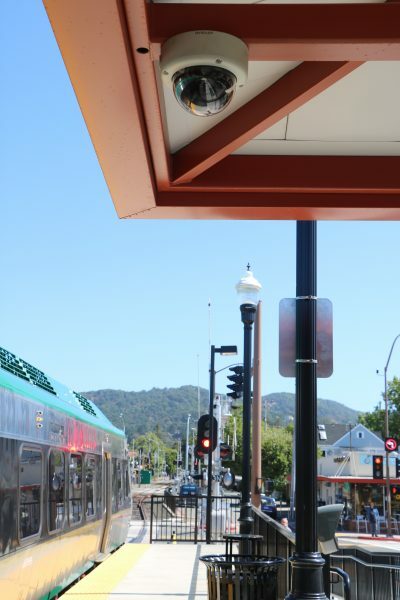 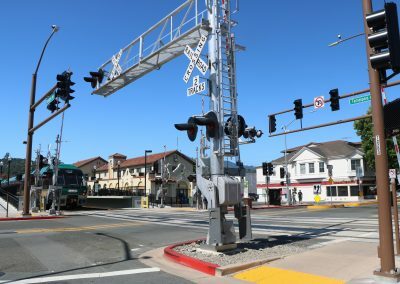 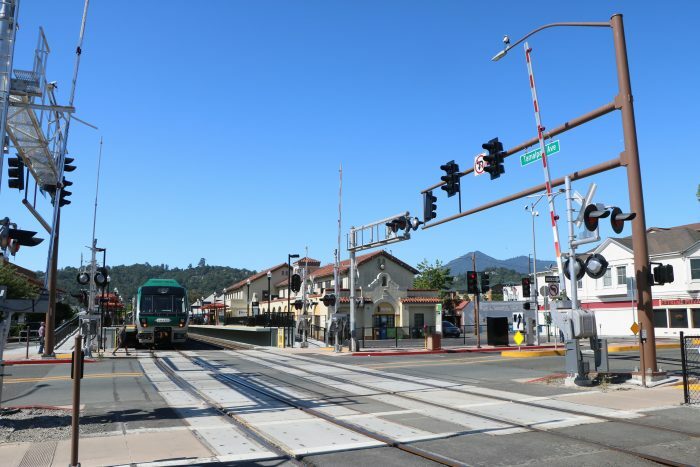 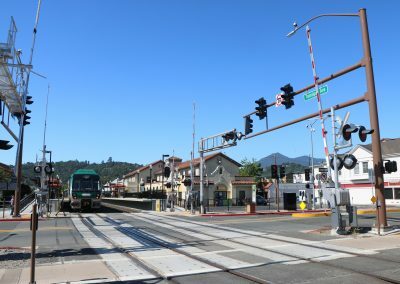 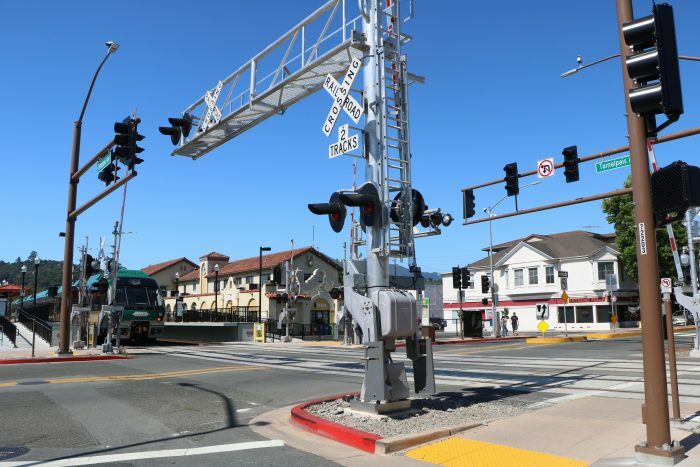 The ROC or Rail Operations Center in Santa Rosa was also completed with the same video surveillance system by our WBE Traffic division.